Besiktas have entered talks with Barcelona defender Jeremy Mathieu according to Turkish sports newspaper AMK. The Black Eagles do however, want to negotiate on Barcelona’s asking price which Sport claim to be €7 million. 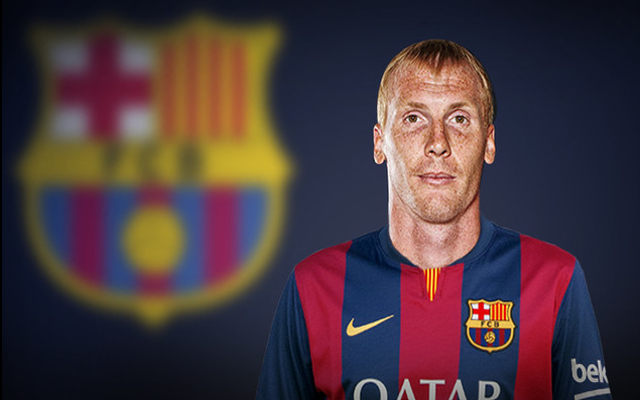 Per the source, Liverpool are also in the race to sign Mathieu with Jurgen Klopp keen on reinforcing his defence. The Reds have already parted ways with Kolo Toure and Martin Skrtel this summer and Joe Gomez picked up another injury leaving just Dejan Lovren and Matip as the only fit centre-backs. The France international has made 75 appearances for Barcelona in all competitions since completing his move from Valencia back in the summer of 2014. Barcelona are expected to allow Mathieu to leave after signing Samuel Umtiti and Lucas Digne already over the transfer window. The Istanbul giants would be able to offer the experienced defender first team and Champions League football if he were to join over the summer.